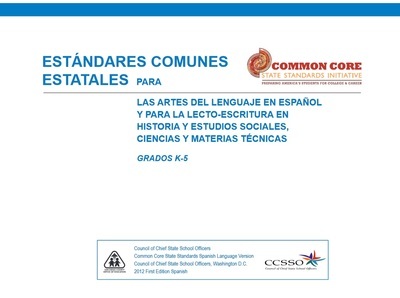 In my Capstone I focused mainly on the Common Core State Standards for Fourth Grade Spanish Language Arts in general (Reading, Foundational Skills, Writing, Speaking and Listening, and Language). 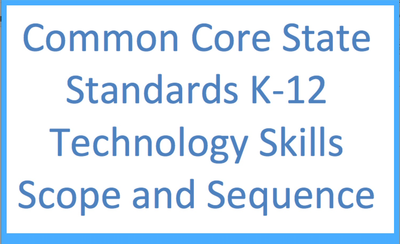 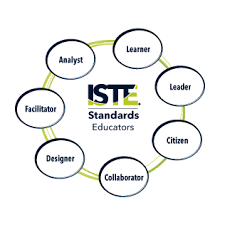 I also made sure that I was incorporating the ISTE standards for students and educators, and following the technology skills scope and sequence. 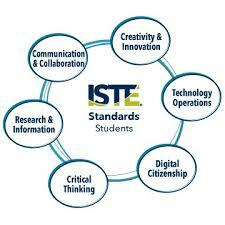 Finally, it was also essential to incorporate the 6 C's in all lessons. 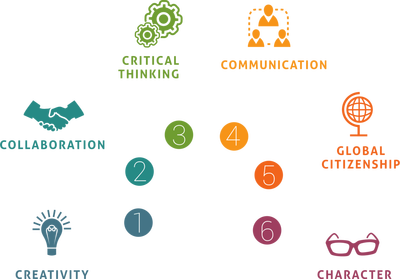 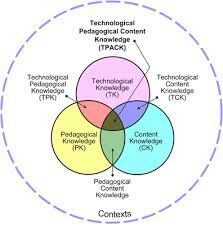 This is all a part of how the TPACK framework works.